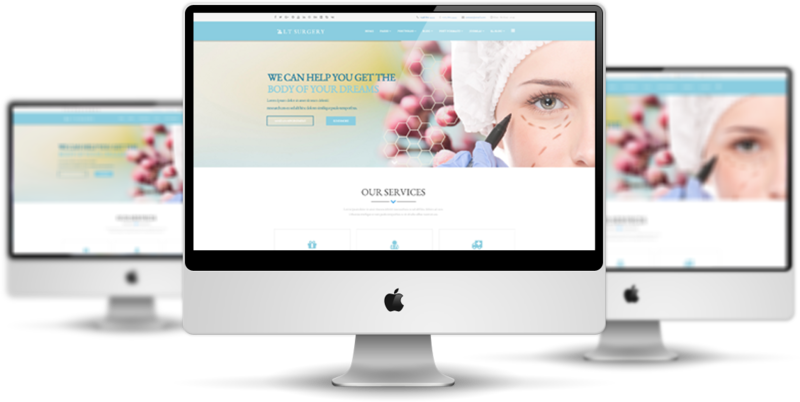 LT Surgery Onepage is single page version of LT Surgery Joomla template. 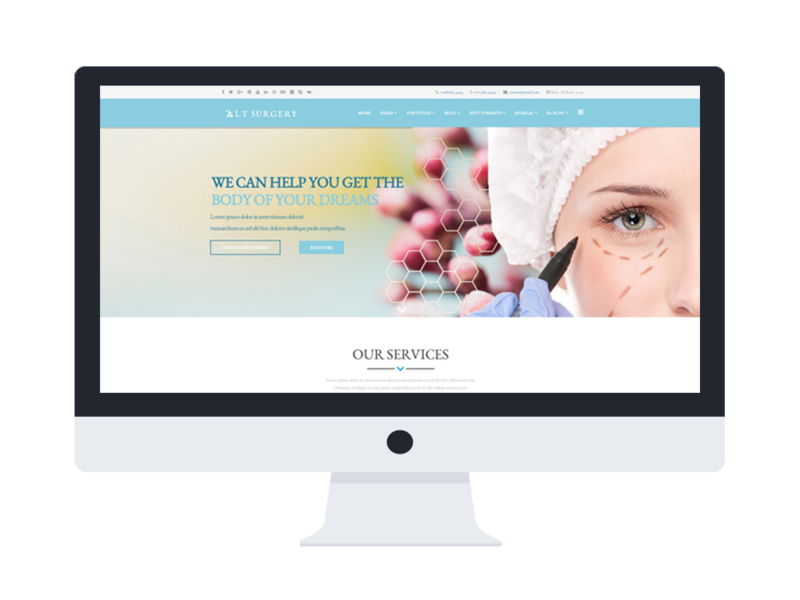 This template is web masterpiece which is perfect to plastic surgery center. It helps you earn a lot of profitable business but only when people know your exist and talk about your services. Plastic surgery is an area that focuses on aesthetics which is why all our layouts have a powerful visual impact. Everything is placed carefully, and all the elements combine harmoniously creating a relaxing and safe atmosphere. This design can be implemented easily, without the need for any external help. 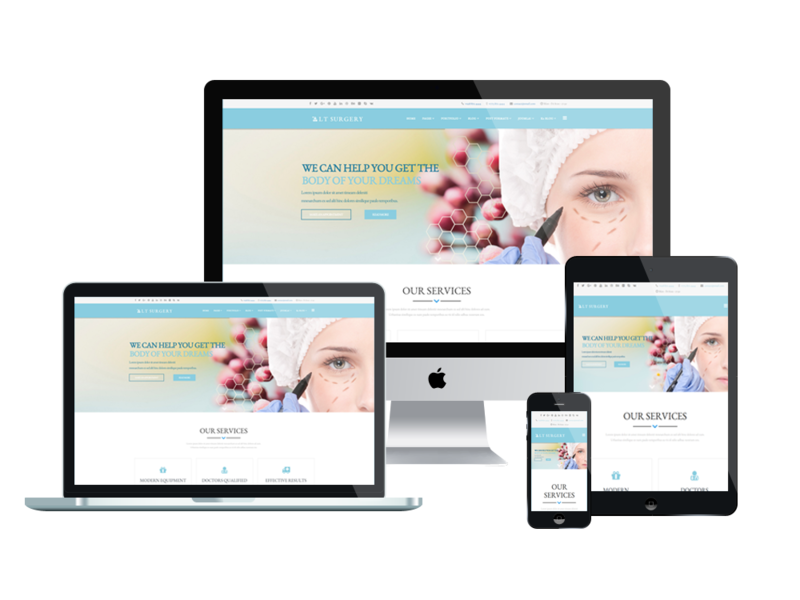 LT Surgery Onepage builds with fully responsive layout, so template has a great layout in mobile devices. The template framework comes with Page Builder for layout, Shortcode for present content easily, Support Font Awesome, Compress files and so on. In addition, it also supports 4 color styles and working with strong framework, unlimited module positions and easy to drag-drop layout content. 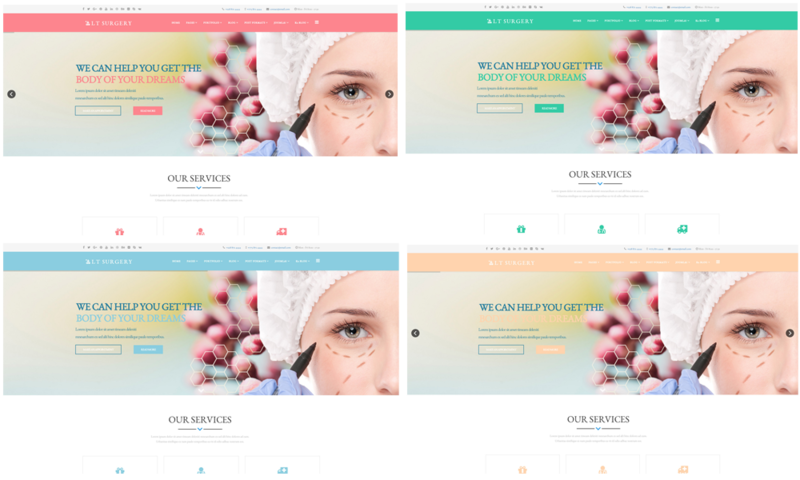 Couple that with the HTML plus JS animations running under a 3.7.2 Joomla Engine and you’re sure to get a site with a very engaging design.